You'll probably have to buy a new case for the iPhone XS. 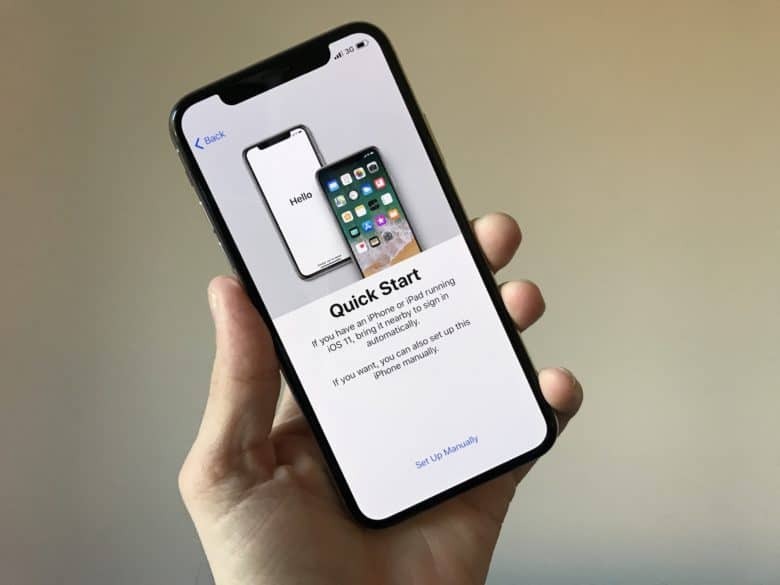 iPhone X owners that pre-ordered the new iPhone XS might be in for some disappointment when they try to slap their old case on the new iPhone. Even though the dimensions of the iPhone XS are practically identical to the iPhone X, it appears that Apple has made a very small change to the camera bump in the back that could make some old cases incompatible. Just in time for Solo: A Star Wars Story. The most anticipated Star Wars movie of 2018 is nearly here and OtterBox has got the official cases to get you ready for the premiere. 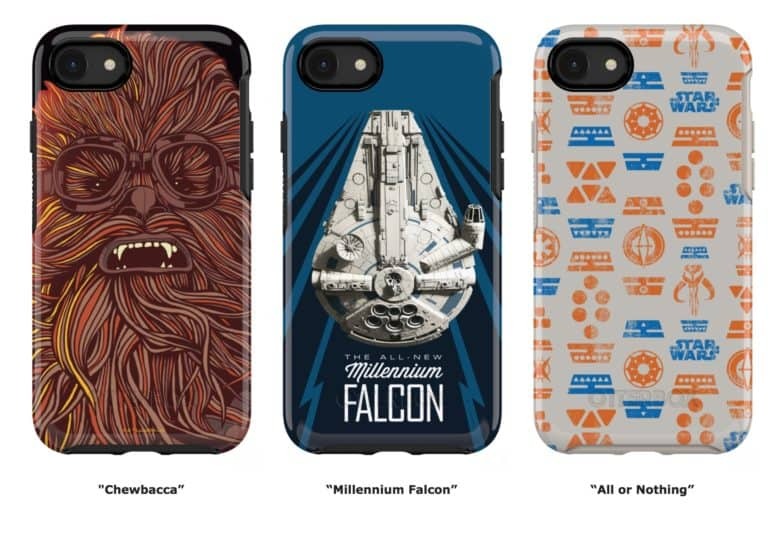 OtterBox’s new Solo: A Star Wars Story Symmetry Series cases are out in advance of the film, providing fans with three awesome artworks to choose from that pay tribute to some of the most classic characters in a galaxy far far away. 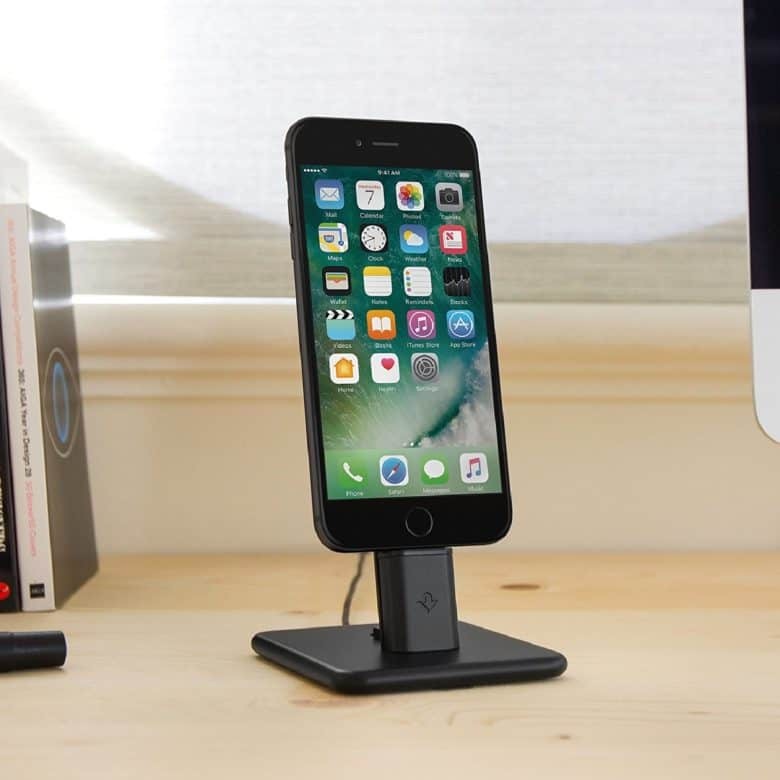 mophie juice pack air charging case is headed for iPhone X. A mophie juice pack air for iPhone X has been approved, if not announced. 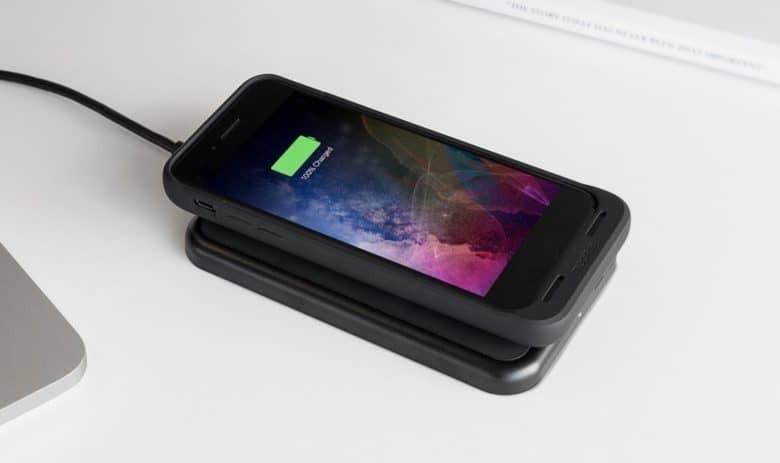 The case will come with a built-in battery that supports wireless charging. 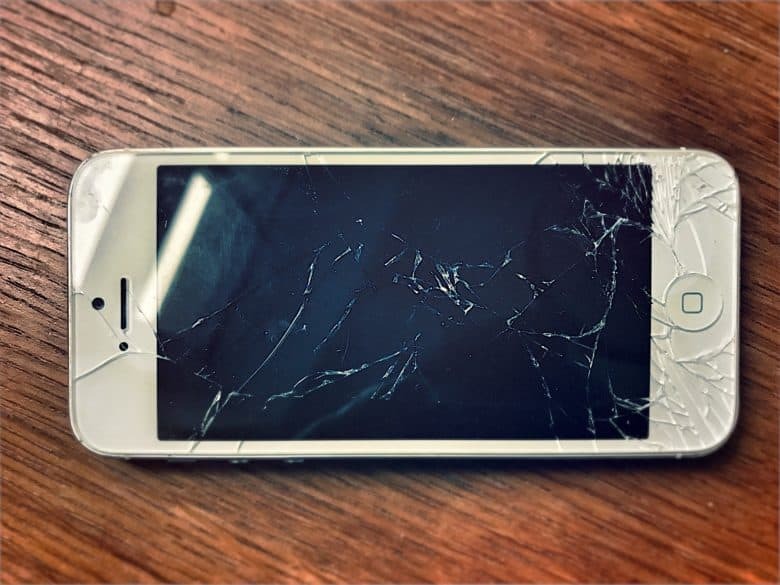 Dropping your iPhone may crack it, but the most likely way to ruin the screen is to scratch it. You might drop your iPhone into your bag and let it rattle around with your keys. You may absent-mindedly slip some change into your dedicated iPhone pants pocket. Or your significant other might pick up your week-old iPhone and a nail file in the same hand, gouging the screen so badly that the scratches are all you’ll ever see from then on. To prevent this, you should get an iPhone screen protector. Here are the best you can buy. The iPhone X is Apple’s most exciting iPhone in years. It packs an incredible portrait camera, ditches the home button so it can squeeze and iPhone Plus-sized screen into a regular-sized body, and adds Face ID. 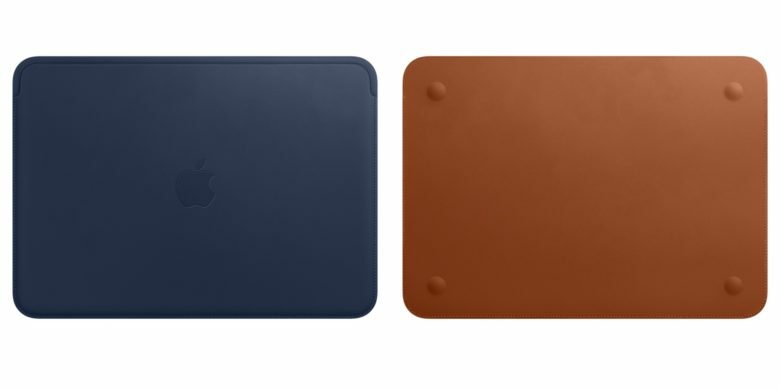 Hot, and classic: Apple's new leather MacBook sleeves. 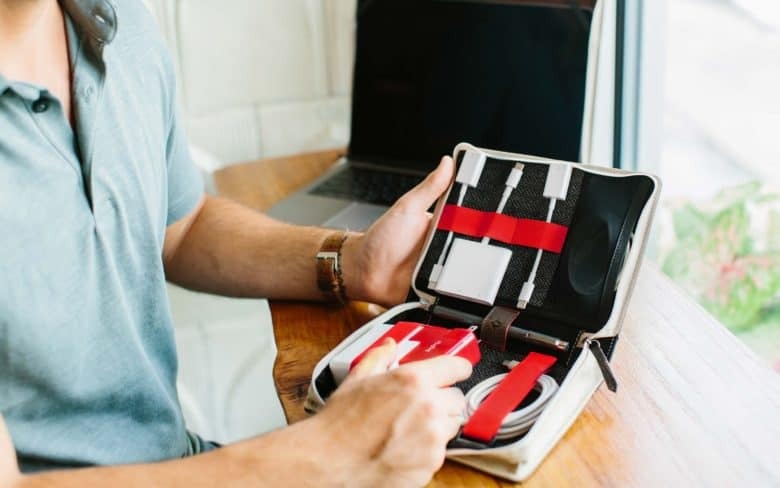 You might not have managed to score an iPhone X pre-order that arrives before Christmas, but you can go and get another brand-new Apple product right away — the Leather Sleeve for 12‑inch MacBook, in one of two beautiful colors.